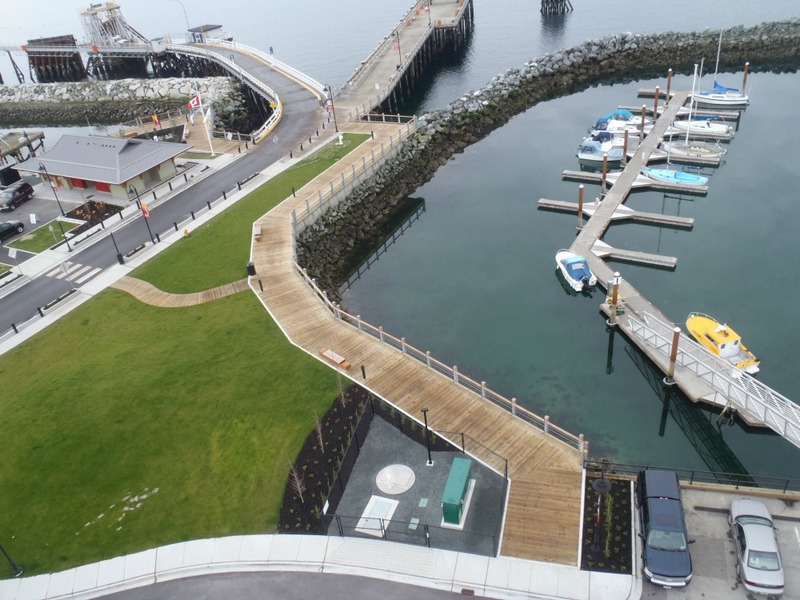 This development, adjacent to the ferry terminal in Powell River, features a public square and pier, sewage lift station, and new marina office/washroom building. Muir Engineering provided full electrical design services including power distribution, lift station design, and site lighting with ornamental post top and bollards fixtures. Street lighting design using ornamental fixtures for a 32 lot development in Powell River. This is typical of several street lighting design projects located in Fort Saint John handled by our firm. Light levels are modeled using AIG-32. Design to MMCD and Fort Saint John standards using FSJ approved products.